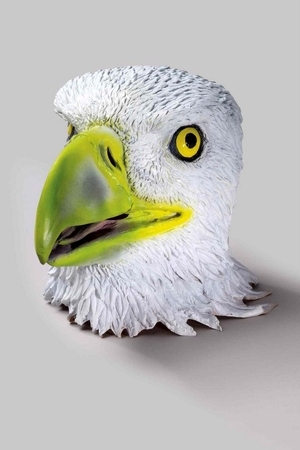 Show your patriotism in this bald eagle mask in deluxe latex to show all the realistic detail. 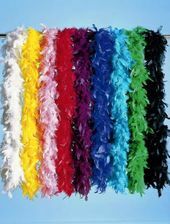 Full over-the-head mask in soft vinyl. One size fits most adults and older children.